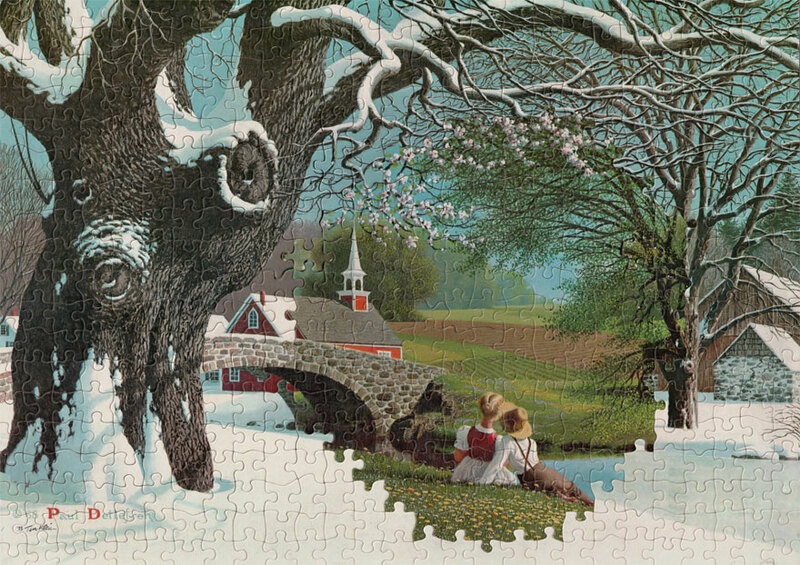 Tim Klein is not one to follow directions when it comes to puzzles, and that’s a good thing! 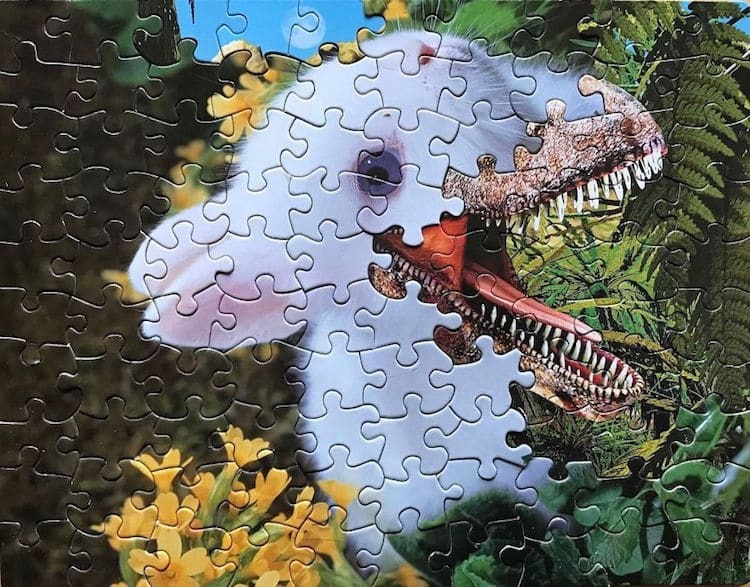 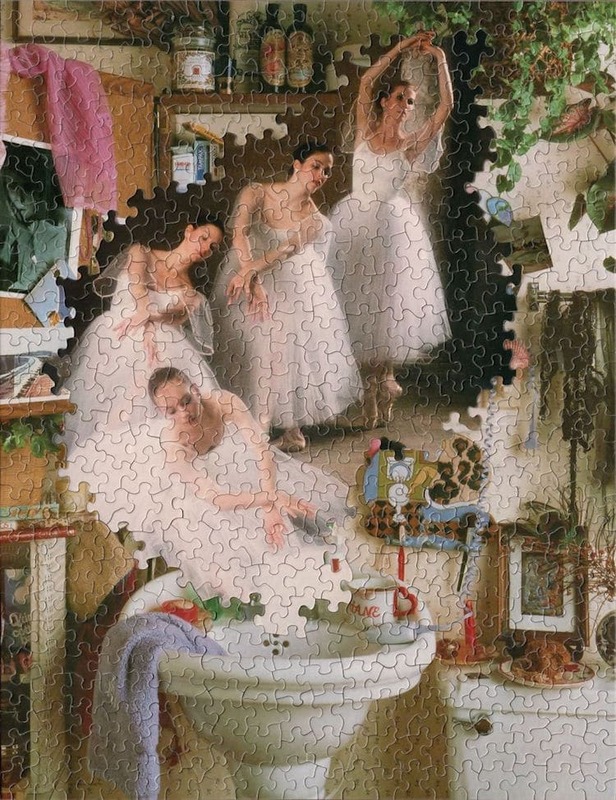 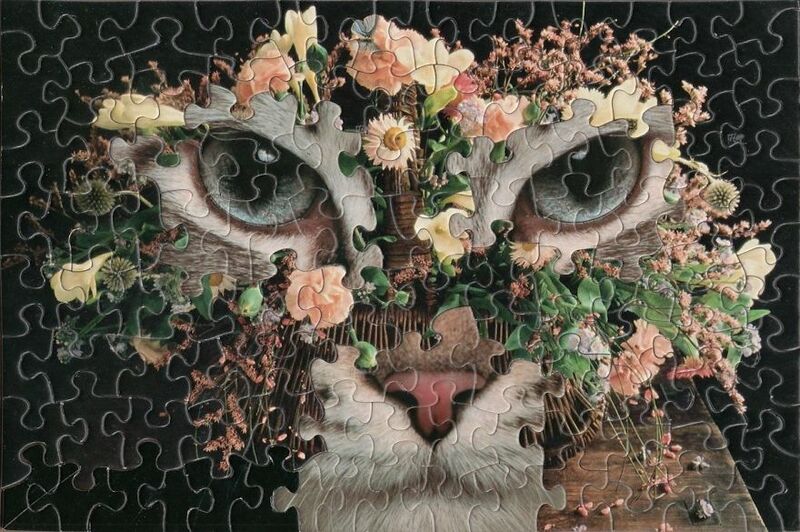 Discovering that the same die-cut pattern of different jigsaw puzzles by the same manufacturers actually fit together seamlessly, he ended up creating surreal hybrid images that we never could have imagined otherwise. 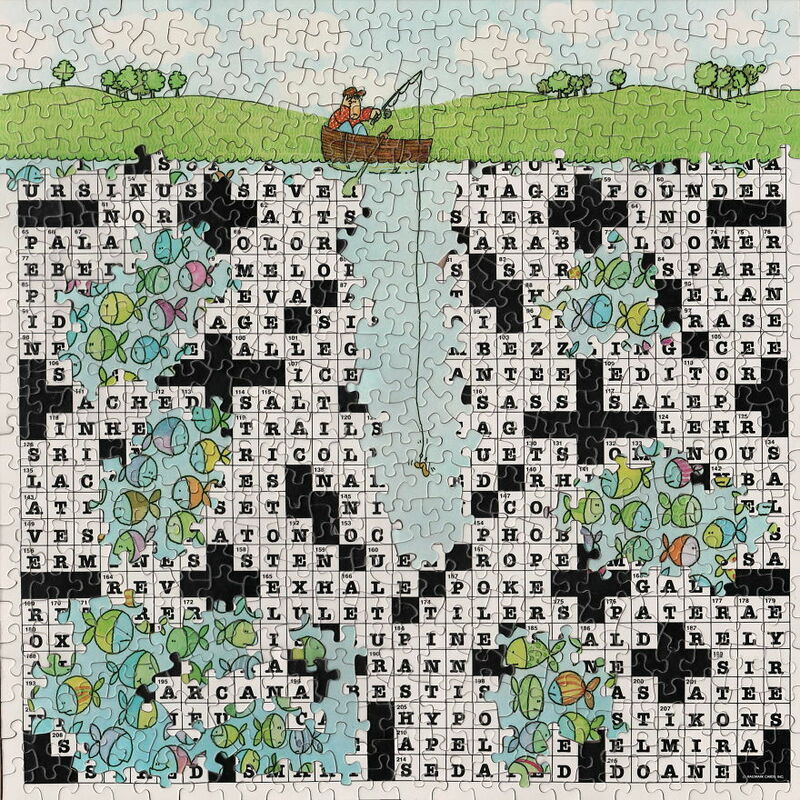 His hybrid puzzles, as you can see below, border on the absurd and hilarious. 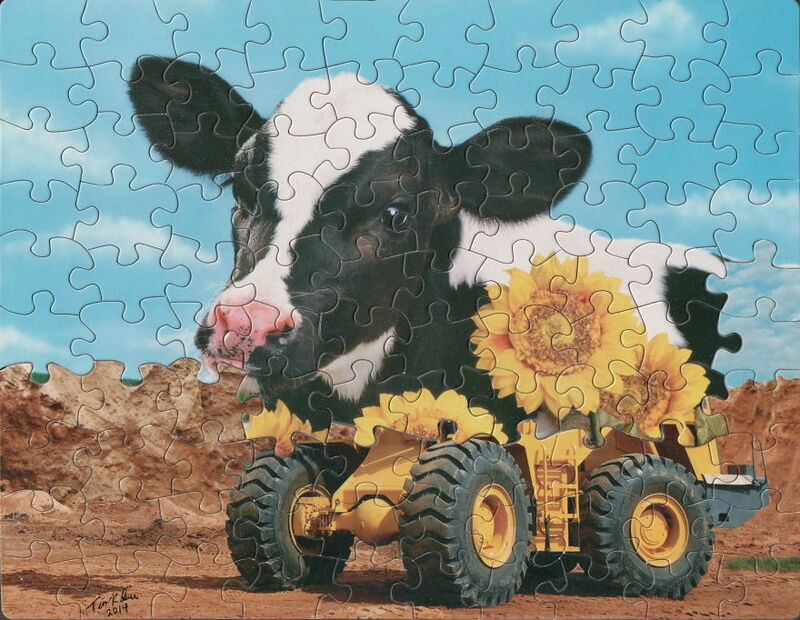 Turning mass-produced objects into surprisingly original, surreal works of art, Klein proves that creativity has no bounds. 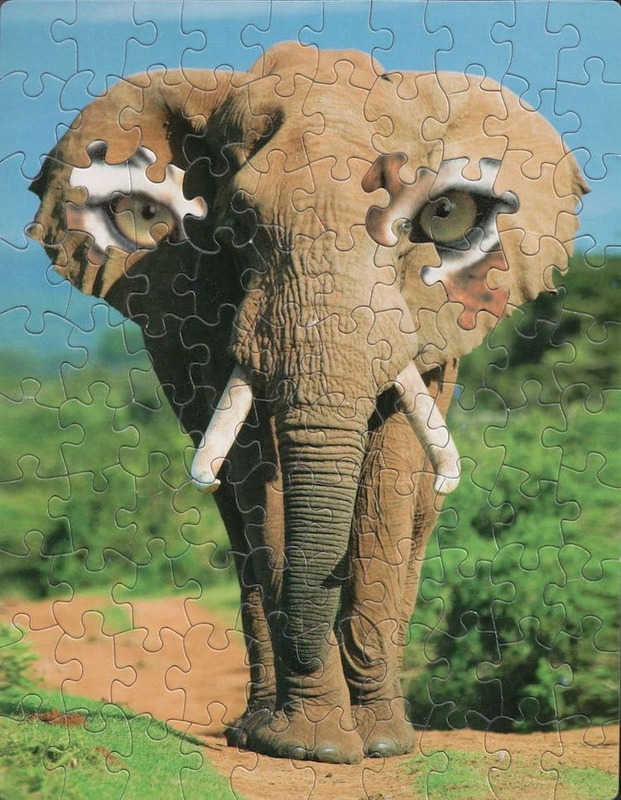 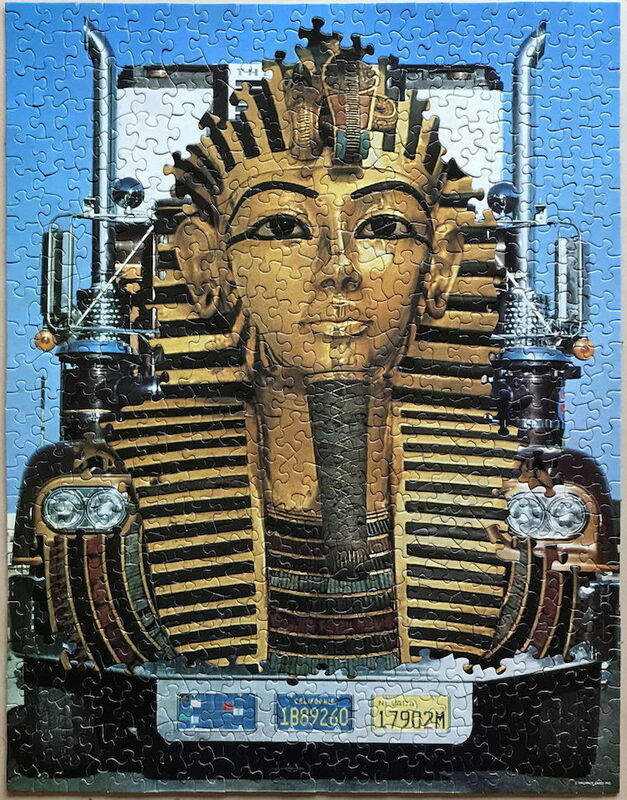 Visit his website here, where you can also purchase one of his puzzle creations.